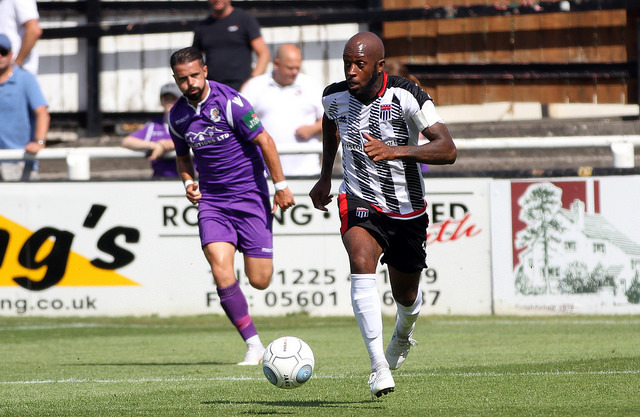 Ealing born full-back Anthony signed for City in May 2017 from Aldershot Town, despite being offered a new contract by the National League Premier side. He began his career as a trainee with Crystal Palace before joining Aldershot Town in August 2007. Went on to play over 200 games for the Shots, helping them return to the Football League at the end of his first season with the club. In July 2012 he moved to Southend United for £17,500 where he spent two season before joining York City. He found his first team opportunities limited at Bootham Crescent and spent the latter part of the 2014-15 season on loan with Scottish Premiership club Motherwell. 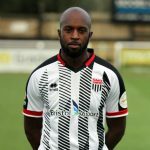 He was released in January 2016 and spent the remainder of that season with Grimsby Town. When his contract expired in May 2016 he returned to Aldershot. The 28-year old has also represented England at U18 level and has 10 full caps for Grenada.